Project schedule for Design Development, construction documents, bidding, groundbreaking, construction and completion, including Library Board and City Council approvals. Donate to the Library Project! 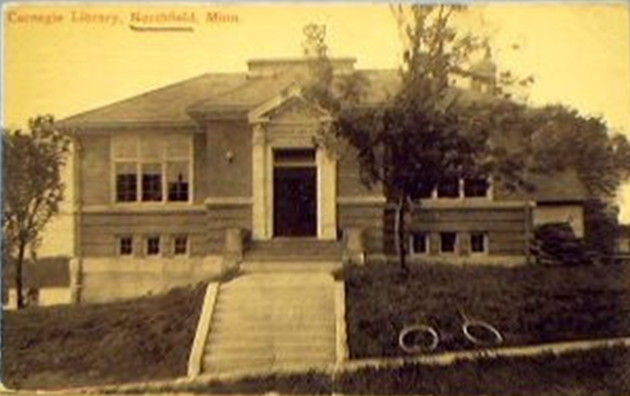 The Friends and Foundation are raising funds to supplement the City funding for this project, in order to build the best possible library for Northfield! 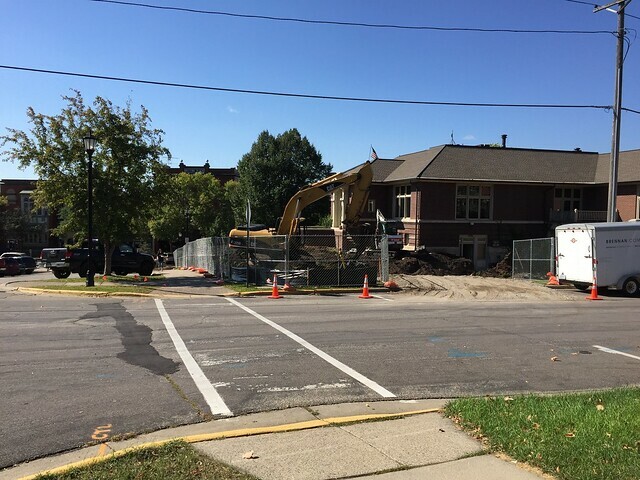 Guest column and update in the Northfield News on the Library Improvement Project, along with brief IT Department updates.